The best of Boston is just outside our doorstep. Start exploring! Save big and take advantage of our specials, packages and perks. Check out our specials! Check out our pics for a look at what you will enjoy on your visit. 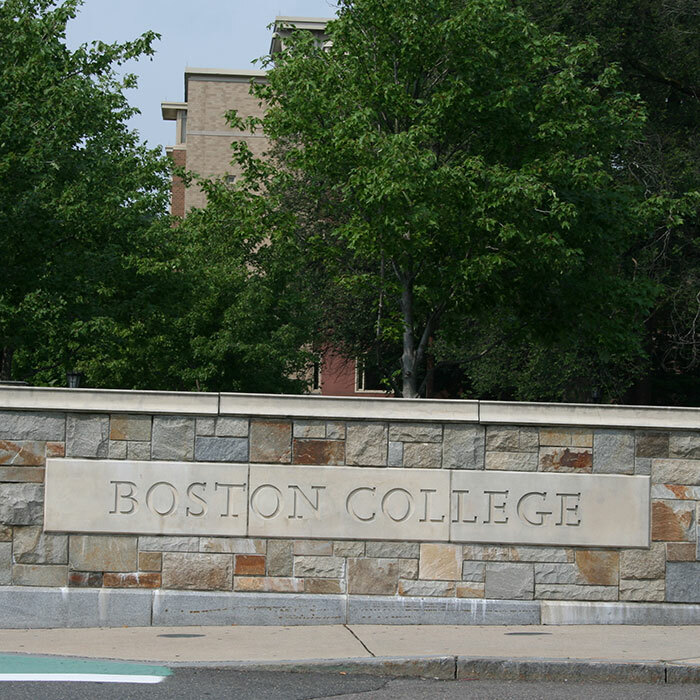 Boston hotel deals to get you packing! The Cradle of Liberty. America's Walking City. All nicknames for a captivating destination steeped in history. Explore Boston's vibrant nightlife, exciting events, diverse dining and cosmopolitan vibe with discovery around every corner. 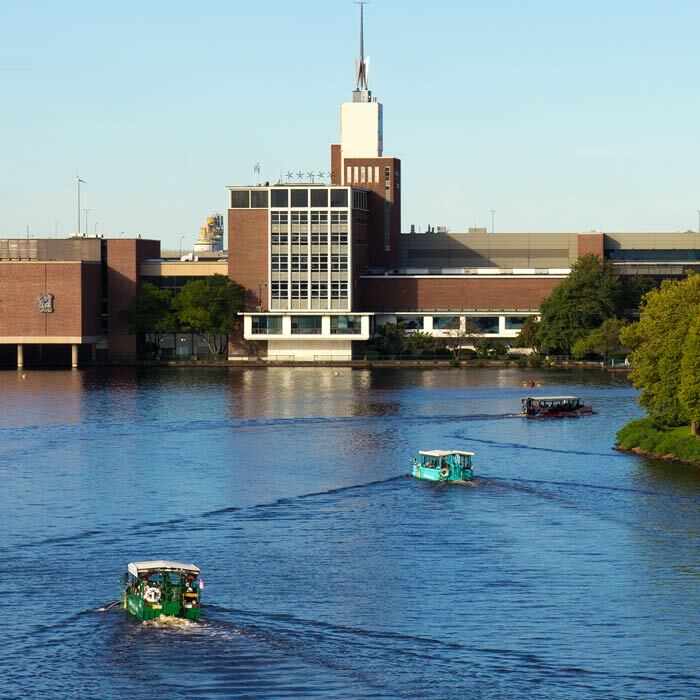 Enjoy shopping at the Prudential Center or tour the Museum of Science. Save $$ when reserving your group with us! Hotel Boston offers discounted rates for conferences and events happening in Boston. Or, arrange rooms for a private event that guests can book on their own. All our guests enjoy complimentary continental breakfast and wireless internet. From Now to April 1, 2019 enjoy the discounts below when you book our group rates. 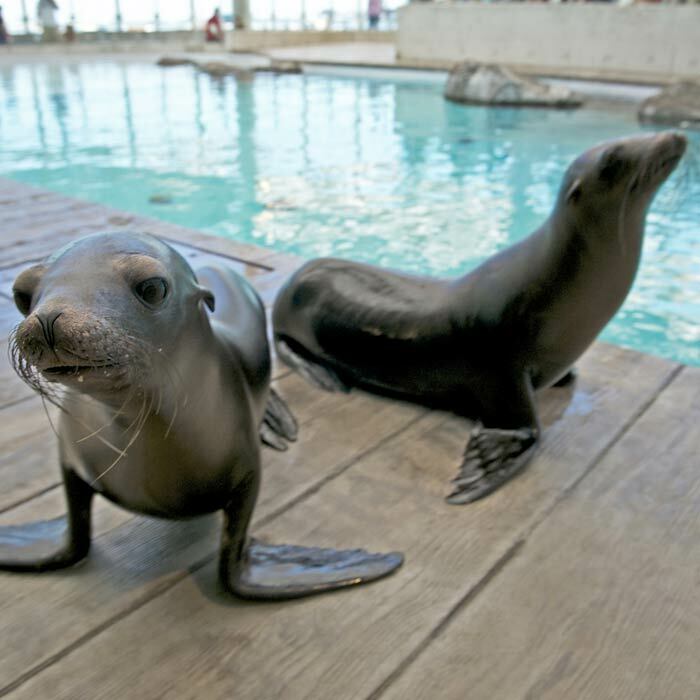 Enjoy family adventure at the Aquarium. See amazing sea life then head back to our hotel to relax and refresh before your next fun experience. 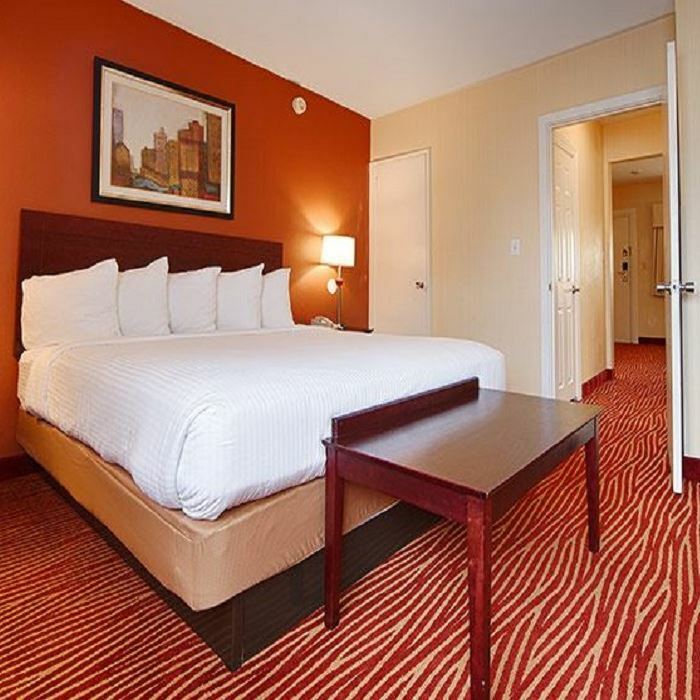 Stay a second night and save an additional 25% off! Located less than 3 miles from Fenway Park, stay at the Hotel Boston for your next big trip for a ballgame or concert event! 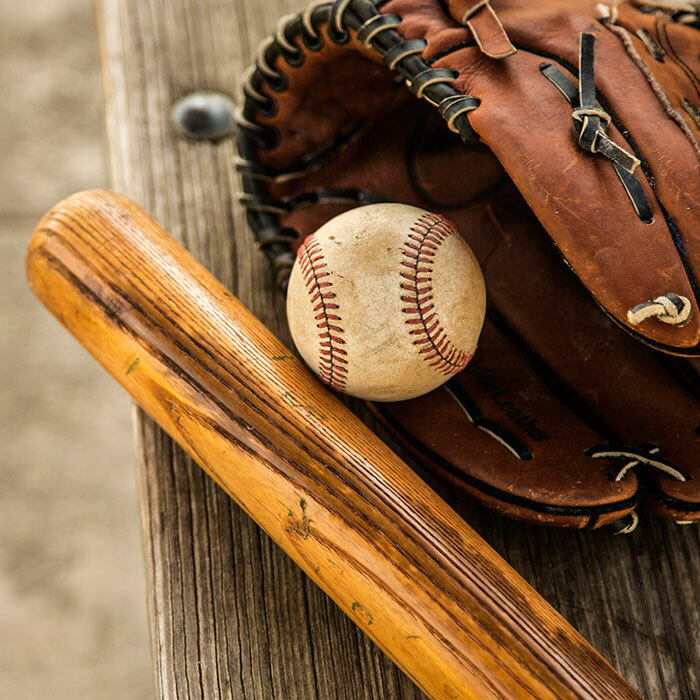 Book our Fenway Park Fun package and receive complimentary parking for a night as well as a complimentary late check-out at 2pm. A value of over $75! Stay must include 2 nights. Blackout dates do apply.